We also have 10″ and 12″ Pipeline available for sale – Price on request. *All Bellingham Floats listed built in 2009. 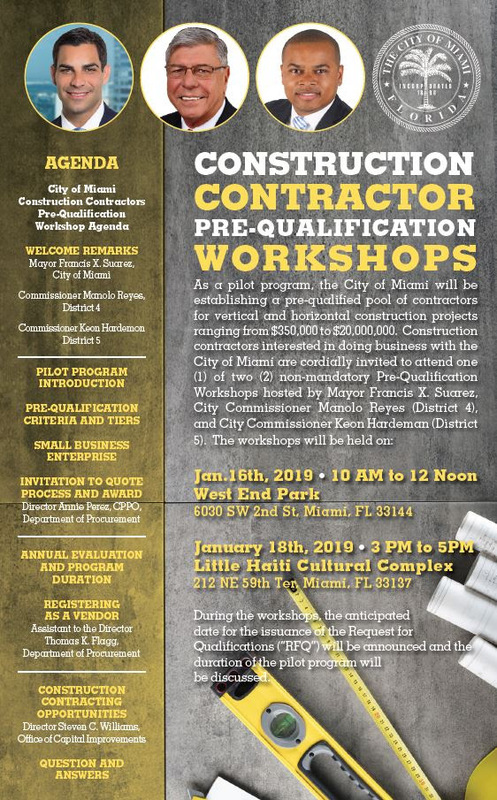 If you are not currently register as a City of Miami supplier, please visit the link below and follow the easy instruction to register today. 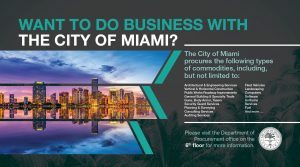 If you are already registered as a City supplier, please apply below to set up ACH Direct Deposit. 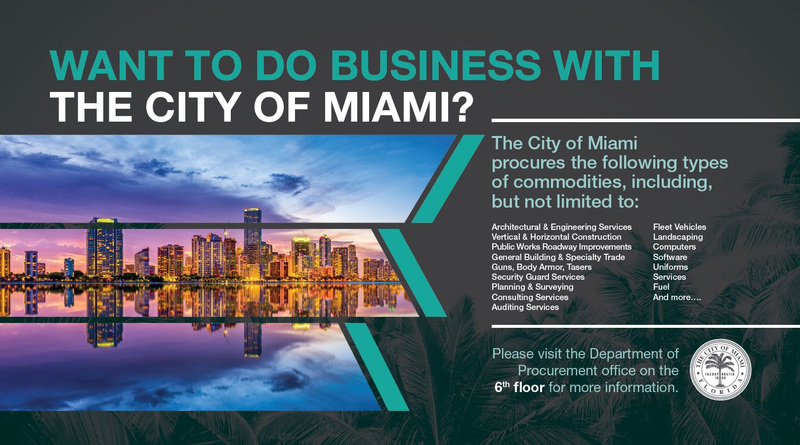 Please contact the Department of Procurement for any additional information or visit our website below.